Chances are if you’re a business owner, one of your biggest headaches that keep you in constant turmoil is how you plan to manage and monitor your employee’s time attendance. For plenty of small and medium sized businesses, it is sad to note that investing in top quality time and attendance system often takes a backseat to improving customer retention or finding new customer acquisition methods as most companies choose to bury their heads in the sand and pretend that everything is fine on the surface while ignoring the losses incurred by poor and ineffective time attendance management. 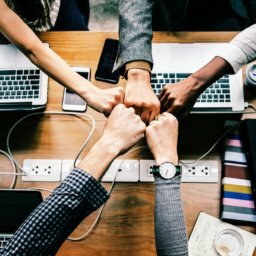 Although employee productivity, work habits and the way we conduct business have been revolutionized in leaps and bounds through technological innovation, if not managed properly, the “hidden costs” of poor and inefficient time attendance management can rear its ugly head from time to time, eating a hole into your company’s payroll expenses if you’re not being attentive. 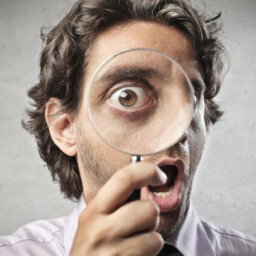 Not only are the resources of your company wasted, the precious time and energy of your employees are frittered away when performing complicated manual calculations and menial tasks that are in fact better handled by an automated Biometric time attendance system that provides accurate and on-time reports of each and every employee. Now how’s that for a change? The choice is yours. 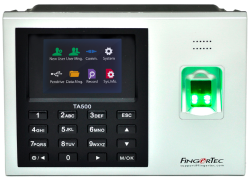 Choose to eliminate confusing manual processes, fraudulent behaviors and errors by getting a TA500 Fingerprint Time Attendance system in place today. 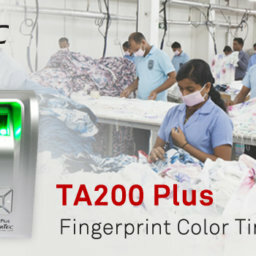 FingerTec TA500, the perfect fingerprint time attendance device for you! Suitable for Small to Medium Enterprise businesses – Quickly and easily enroll up to 2000 fingerprint templates and 80,000 transaction logs all in a power-packed device with its flash memory capability. Here is a short list of all the features you will find in a FingerTec TA500 device. 3 verification methods available – The TA500 devices provides added fingerprint verification functionality along with RFID card and password verification methods that is guaranteed to provide you with security and peace-of-mind. Honest and error-free data is always at your fingertips! Hi-tech Biometric solution – Incorporates the latest BioBridge VX10.0 algorithm along with a non-coated optical scanner that can verify and match user fingerprints within a second! Scalable: The TA500 delivers to client based on their security and time attendance needs and requirements. Going international with your business? With the TA500 at your side, there is no need to worry about language difficulties! Just choose and switch over to your preferred display and software language and choose from over 12 international languages! Affordable – With our extremely economic and competitive pricing package, the TA500 is the one device that gives you both efficiency and high performance without burning a hole in your pocket! Mobility – You can easily bring our TA500 to anywhere you like as it comes with internal battery by default. Plug and play at its best! No need to pre-install any software as the device will automatically configure the settings needed to work with your existing system. Environmentally friendly – No more paper time cards needed when you clock-in your attendance during your office hours. Do away with wasted resources and paper handling with the TA500’s stress-free automated time attendance management. Easy data Management – With our TCMS V2 software, you can easily generate several types of reports like Electronic Time card, attendance sheet or attendance summary. FREE with every purchase of a TA500 device. So to all business owners out there, it is high time that you understand one thing about time attendance management: Old-fashioned Bundy clocks or card-punching machines no longer have a place in a modern workforce. 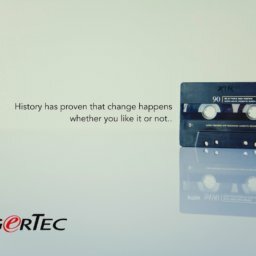 Due to their inaccuracy, such systems leave too much room for mistakes that can prove to be costly in the long run – Do not let your unfamiliarity and unwillingness to switch to a newer and improved time attendance device cloud your head from making better judgments and become the sole reason that you’re missing out on all the features that a modern automated time attendance system has to offer. Put your hard-earned money back into client retention and acquisition or choose to remain stuck and stagnant with an inefficient, wasteful time attendance system that will only continue to burn a bigger hole into your company’s bottom line.